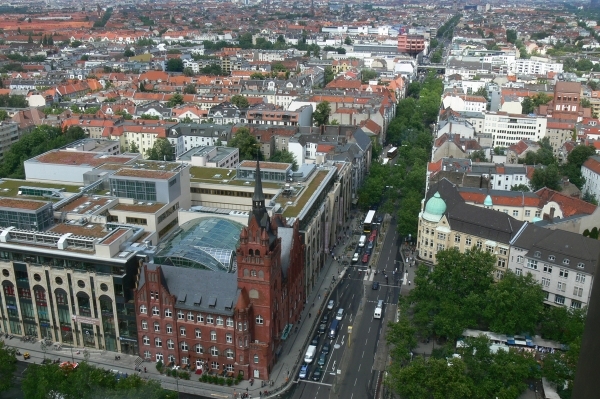 The 19th CODATA Conference, focused on the Information Revolution, was named "The Information Society: New Horizons for Science" and took place on 7-10 November 2004 at Hotel Steglitz, Berlin, Germany. This event was organised by three CODATA 2004 Planning Committees : (International Scientific Programme, Scientific Advisory, and the Local Organization) and sponsored by the French Ministry of Research and the UNESCO. Virtually everything we do has been profoundly affected by the Information Revolution: how we travel, how we shop, how we communicate, how we do business. Computers, telecommunications and software have combined to change human existence in every way imaginable. Indeed the changes are so profound that two World Summits on Information Society have been scheduled - one in Geneva 2003 and one in Tunis in 2005. Science is at the heart of this Information Revolution. The scientific advances of the twentieth century - in materials, electronics, physics, chemistry, applied mathematics and computer science - were fundamental in developing the technology needed to make the information revolution a reality. And in many ways, science today also reflects the impact the Information Revolution has had on science itself - how science is done, how scientific discoveries are made, how scientists work and collaborate.